This spacious room radiates light and warmth at any time of day or night. Its rich tones and facade of windows make any function or party a joyous occasion as you’re engulfed among scenic ocean landscapes etched in glass. 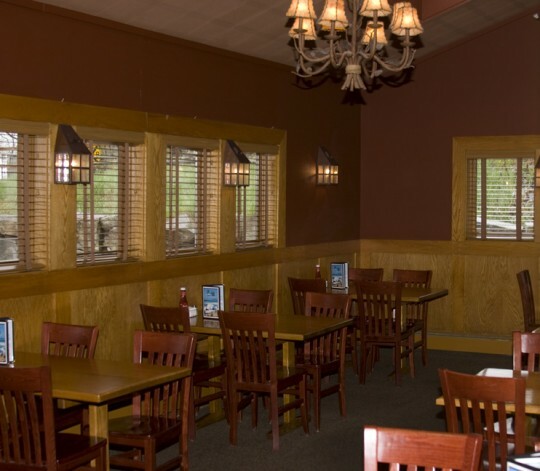 Please email our Banquet Coordinator under the Contacts tab at the top of this page to reserve this room* or call our hostess during business hours at (207) 782-7796. *Any fees that may be attributed for the booking of this room exclusively will depend on dining requirements for the day requested. Skylight’s tables can be arranged individually or in rows depending on your parties needs. This room will seat 30 people comfortably and should be reserved for parties between 25 to 30 individuals. Copyright © 2019 The Village Inn. All Rights Reserved.